A Motion to Suppress is a request by a defendant that the judge issue an order excluding or limiting certain evidence from trial. In some cases, the motion to suppress may be a request by the defendant to effectively dismiss the entire case due to an unlawful stop, detention, search, or arrest by law enforcement. When Is A Motion To Suppress Filed? Motions to suppress are typically filed well in advance of trial in order to have a hearing and receive a ruling. Motions to suppress are heard by a judge and not by a jury. The judge that hears the motion to suppress may not actually be the trial judge. Some motion to suppress rulings are decided immediately following the hearing (sometimes referred to as “from the bench”) and other motions to suppress are issued in a letter opinion (sometimes referred to as the process of the judge “taking the matter under advisement). What Does A Motion To Suppress Do? If a motion to suppress is allowed, certain evidence may be stricken from the trial. That means the government and the prosecutor are prohibited from presenting certain evidence to the jury. If a motion to suppress is denied, it may cause some defendants to plead guilty because the possibility of prevailing at trial may decrease following an adverse (aka negative) ruling from the motion to suppress. 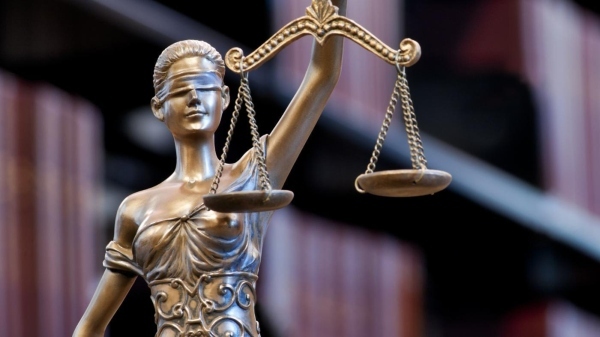 If the motion is allowed, it may cause some defendants to go to trial or for the State (aka the “district attorney”) to dismiss the case– if the defense case is strengthened by the suppression of evidence or if the case will become more difficult to win. Should I File A Motion to Suppress? Motions to suppress are most common in cases where a search and seizure took place, or when a defendant provided a confession or admission. They are complex trial matters and should be handled by an experienced attorney/lawyer. If you cannot afford an attorney, the Court will appoint you a public defender who can help you draft, file, and litigate the Motion to Suppress.